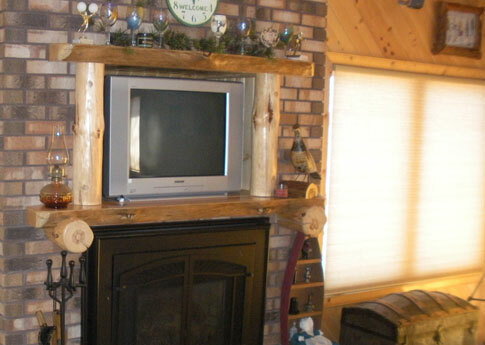 If you are ready to implement a log fireplace mantel to your hearth, contact me to place your order! All fireplace mantels are crafted from red pine with a straight back side for mounting against your fireplace wall. Each mantel is sanded and ready for stain or varnish. These mantels can be shipped right to you. Shipping fees are the customer’s responsibility and are based on weight and destination. You can order a custom made fireplace mantel according to your specifications. Simply contact me for a free estimate! 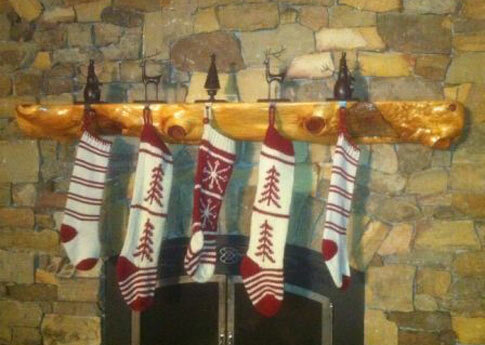 Check out these how these log firplace mantles look finished and installed!